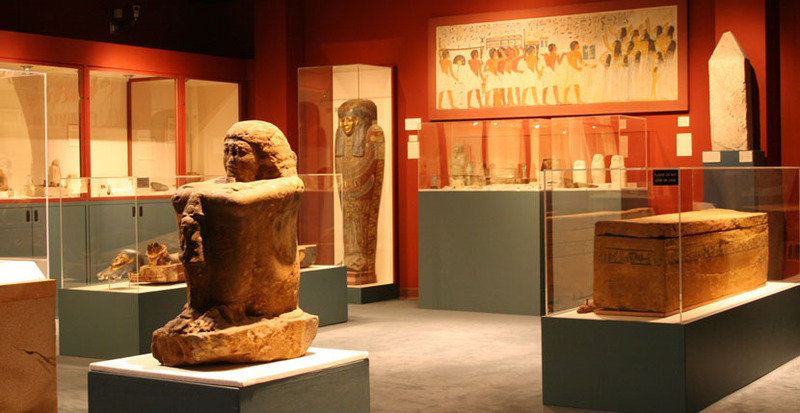 The Institute of Egyptian Art and Archaeology is a Tennessee Center of Excellence. It is a component of the Department of Art at The University of Memphis, in Memphis, Tennessee (USA). 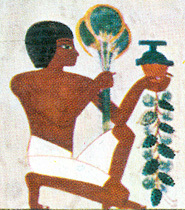 The IEAA is dedicated to the study of the art, history and culture of ancient Egypt through teaching, research, exhibition, and community education. The Egyptian Gallery is OPEN. The mummies are back! Reinstallation is complete and many wonderful things are again on view. Virtual Exhibition of Egyptian Artifacts in 3D! Dr. Joshua Roberson, assistant professor of Art History, is working on a project to develop new skills and techniques for creating three dimensional (3D) images for research and teaching. He is compiling a pilot sample using artifacts in the IEAA collection. The images can be manipulated by the viewer to see all sides of an object. Click the arrow to the left now! To see six more 3D images of IEAA antiquities, visit Dr. Roberson's page on Sketchfab. Art History Student Wins University of Memphis Award! Alexandria Salisbury, M.A. student in Art History, was awarded first place at the University of Memphis Annual Student Research Forum (Graduate Liberal and Fine Arts division). Her presentation was based on her thesis entitled, "Behind Every Man Is a Strong Woman: Representations of Sexuality in Old Kingdom Non-Royal Dyads." Department of Art has new undergraduate Art History concentration in Egyptian Art. The new concentration gives undergraduate students the opportunity to study various aspects of ancient Egyptian culture, focusing primarily on its art, language and literature. 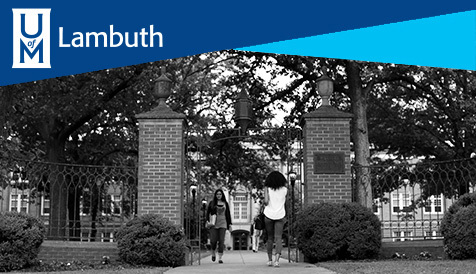 The University of Memphis is one of only a handful of U.S. universities with undergraduate degree programs in Egyptology. 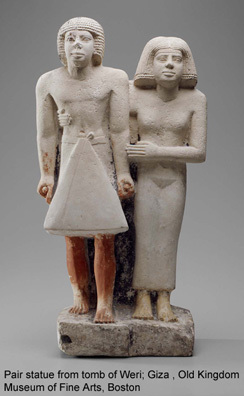 For information about the undergraduate concentration in Egyptian art, click here. For more information about these events visit the IEAA Events page, or select highlighted text in one of the events below. Dr. Katja Goebs, Associate Professor of Egyptology in the Department of Near and Middle Eastern Civilizations at the University of Toronto, will present, "Magic, Medicine, Metaphor - Some lesser-known uses of Egyptian myth." Join us the evening of Thursday, February 7, 2019, on the University of Memphis campus, University Center, Bluff Room (Room 304). Lecture at 7:00 p.m. and reception at 6:15 p.m. Both are Free and open to the Public! Dr. Lawrence M. Berman, Senior Curator of Ancient Egyptian, Nubian, and Near Eastern Art at the Museum of Fine Arts, Boston, will present a lecture on one of the treasures of the MFA, the "Boston Green Head." Join us the evening of Thursday, February 28, 2019, on the University of Memphis campus, Michael D. Rose Theater, South Lobby (Room 115). Lecture at 7:00 p.m. and reception at 6:15 p.m. Both are Free and open to the Public! Join us for the fun and free public event in the Art Museum of the University of Memphis from 10:00 am - 2:00 pm on Saturday, February 16, 2019! Visit our Events page for more information on these events. Questions? Our staff can help!